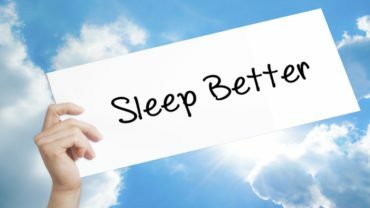 Dr. Eric Berg has come up with these five things that if done by you will help you sleep better. One of these tips I am familiar with because it has worked for me for years. 1. We are better off sleeping on our right side. Because when you sleep on your left side your liver makes it harder to breathe. 2. Try to breathe slower. Focus on slowing your breathing down and take deeper and longer breaths. 3. Be in bed by 10:30 PM. This takes advantage of your circadian rhythm. Circadian Rhythm refers to a natural biological rhythm that our body’s have. 4. Avoid foods that increase your pulse rate. Eat more vegetables and avoid sugary foods because sugar tends to lower potassium levels. Chronic stress will also, lower your potassium. 5. Use a massage tool to relax your muscles before sleeping. He recommends his massage stress tool. See the link below his YouTube video for more information. I firmly agree with #1 Sleeping on Your Right Side. I noticed years ago that I rested and slept better when I was lying on my right side. If you have not tried this, you should. Also another thing that helps me, is when I exercise. Yes, exercise helps reduce stress allowing you to sleep better at night. You can try something as simple as going for a walk after lunch or dinner. So get going, so you can Sleep better! 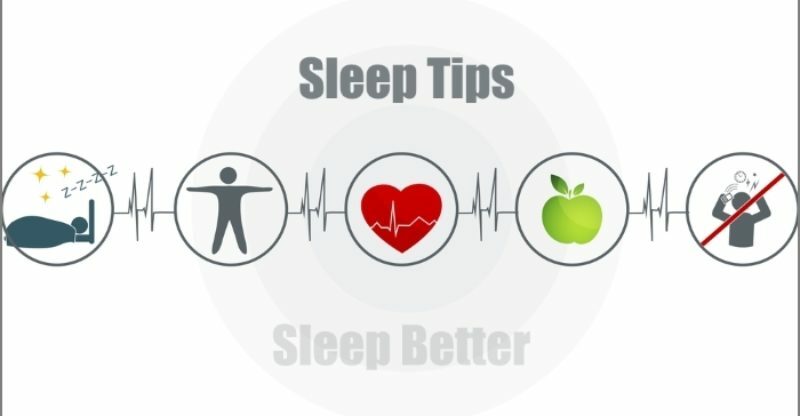 Is there anything (legally) that you can share with the group that helps you sleep better? Leave a comment below, but keep it clean.